How important is Made in America. I know Ryan Gossling made fun of them one the best movies ever Crazy, Stupid Love but I love New Balance shoes. If you haven’t seen that movie you really should. I also love America (especially when Toby Keith does one of his songs). 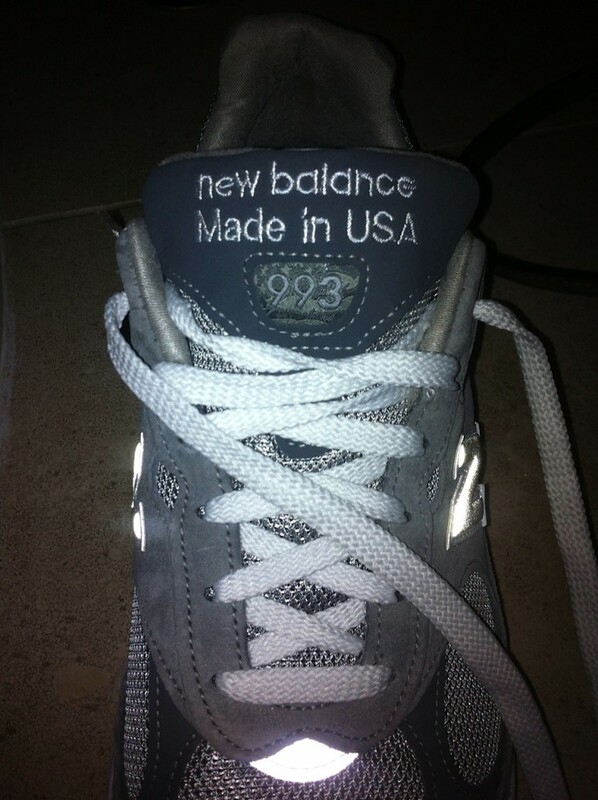 I was very surprised and happy when I received my new shoes and prominently displayed on the tongue is Made In America. I thought all athletic shoes were made in China. Frecklebox products are all made in America except the tin for the lunch box. If anyone knows a company in America than makes tin lunch boxes I would to know about them. I would love to know your favorite brands that are Made in American. I am always willing to pay more for stuff made here. Previous: Previous post: How can I get my kids to do chores? Next: Next post: Sick Days with your kids! When should you step in?